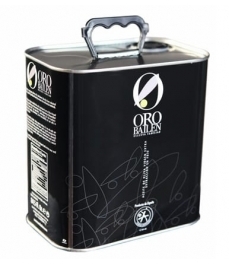 Oro Bailén Reserva Familiar Picual - Glass bottle 500 ml. 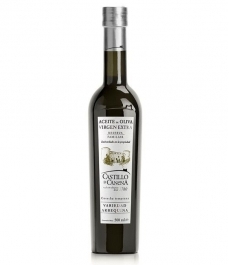 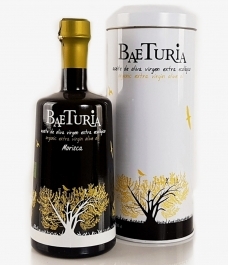 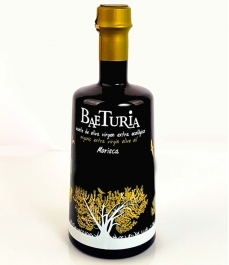 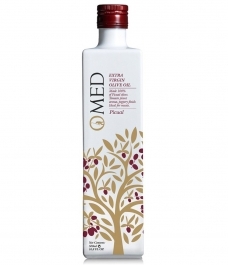 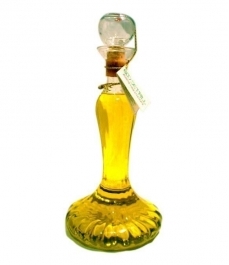 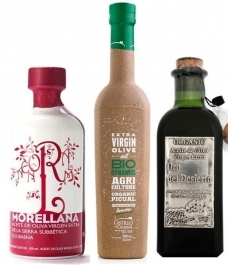 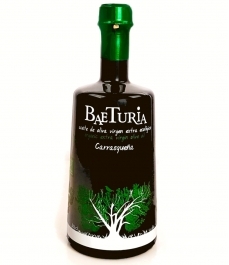 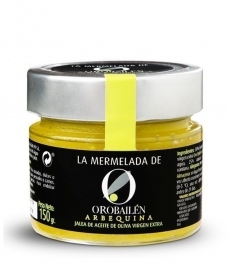 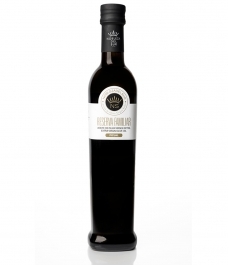 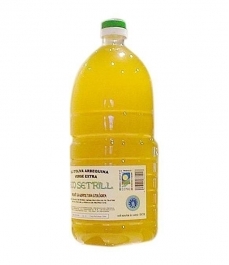 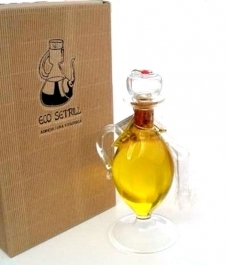 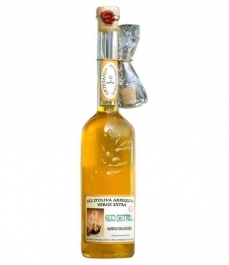 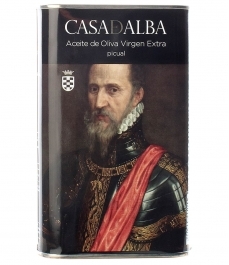 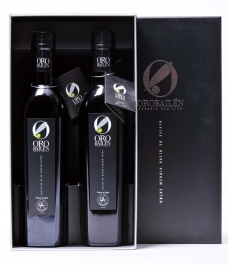 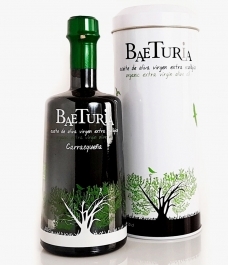 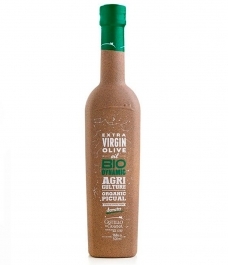 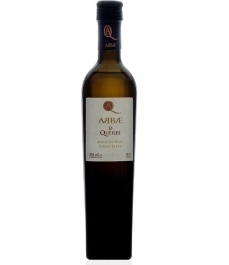 > Olive Oil>Showcase>Premium olive oils>Oro Bailén Reserva Familiar Picual - Glass bottle 500 ml. 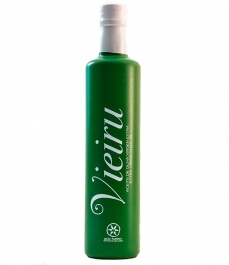 Bright and shiny green colour. 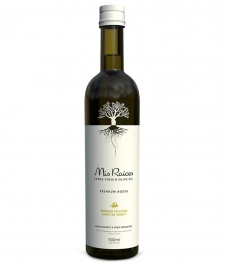 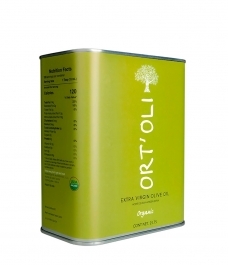 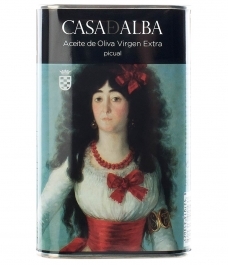 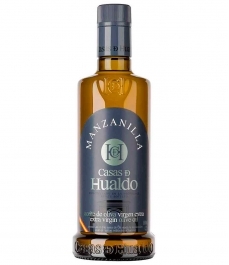 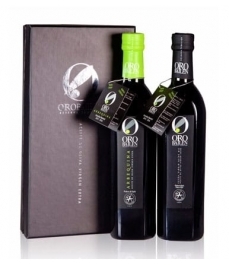 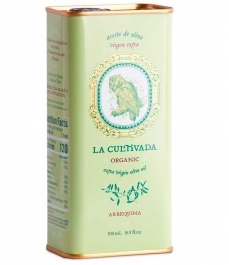 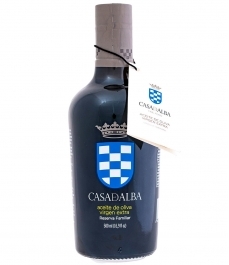 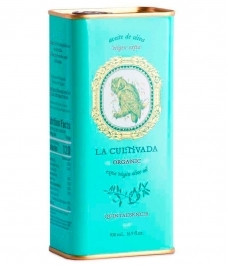 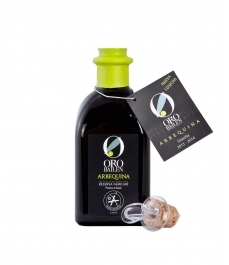 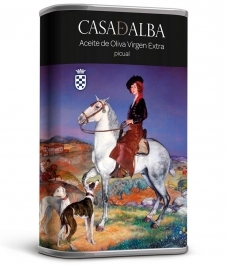 It is an oil with an intense fruity flavour of fresh olive and a great complexity of herbaceous and fruity aromas with green banana, almond and green tomato standing out. 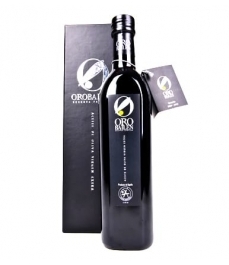 It is voluminous and well-structured in mouth with great expressiveness, sweet and slightly spicy. 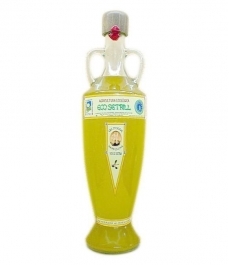 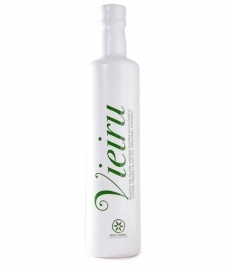 It is a well-balanced oil that is elegant both in nose and in mouth. 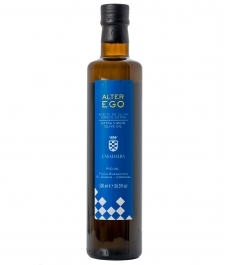 Almond aftertaste.